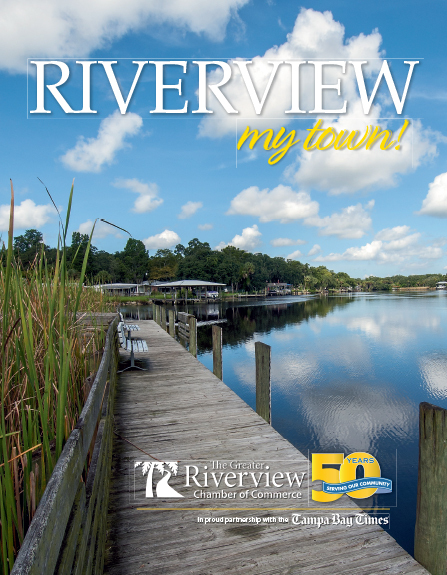 Greater Riverview Chamber of Commerce (GRCC) members were excited to celebrate new member Diana Sutton of Homeward Real Estate! Members and community came out to support Diana. Attendees enjoyed the refreshments and giveaways during the event. Homewood Real Estate Agent, Diana Sutton, is a full-service realtor who specializes in Residential Property Management. She has over 15 years of property management training and experience. Established in 2005, Homeward Real Estate is a full-service real estate company with 5 offices around the bay area with 100+ Realtors. During the event, GRCC President, Michelle Mosher, Southshore Insurance Professionals, LLC delivered a proclamation to Homeward Real Estate. In addition to letting people know that Diana at Homeward Real Estate, is the “Princess of Property Management”, the proclamation named January 23, 2019 to be Homeward Real Estate Day. To reach Diana, please call her at (813) 245-8104 or email her at suttondiana@aol.com. 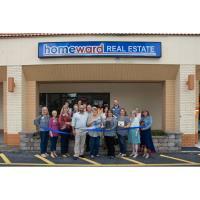 To learn more about Homeward Real Estate, check out their website at www.homewardre.com.